As an auction house with a predominant fine jewelry focus, Fortuna establishes itself in the niche world of haute horology with the high-profile sale of a Rolex “Paul Newman” Daytona. Following the success of Fortuna’s April auctions and the monumental sale of The Estate of Bo Legendre, Fortuna has continued to achieve strong results into the summer, despite it being a traditionally slow season for the rest of the industry. Total revenue of Fortuna’s summer auctions amounted to over $2.1 million, with over 80% of the lots sold—an impressive feat in the auction industry. Soaring hammer prices for a medley of rare estate jewelry and vintage timepieces met an animated and crowded showroom of fine jewelry and watch connoisseurs. Approximately 79.4% of the lots offered in the summer auctions exceeded pre-sale estimates, reflecting strong bidder activity from private collectors in 47 countries. June 28th IMPORTANT WATCHES was Fortuna’s first watch-only sale and a demonstration of the newfound confidence Fortuna has inspired in the watch collector community, likely resulting from the strong prices the auction house was able to achieve in April’s Important Jewels & Watches sale. A Rare and Highly Desirable Rolex “Paul Newman” Daytona, Ref. 6239 (Lot 2104) sold for $212,500—soaring past its starting bid of $120,000. 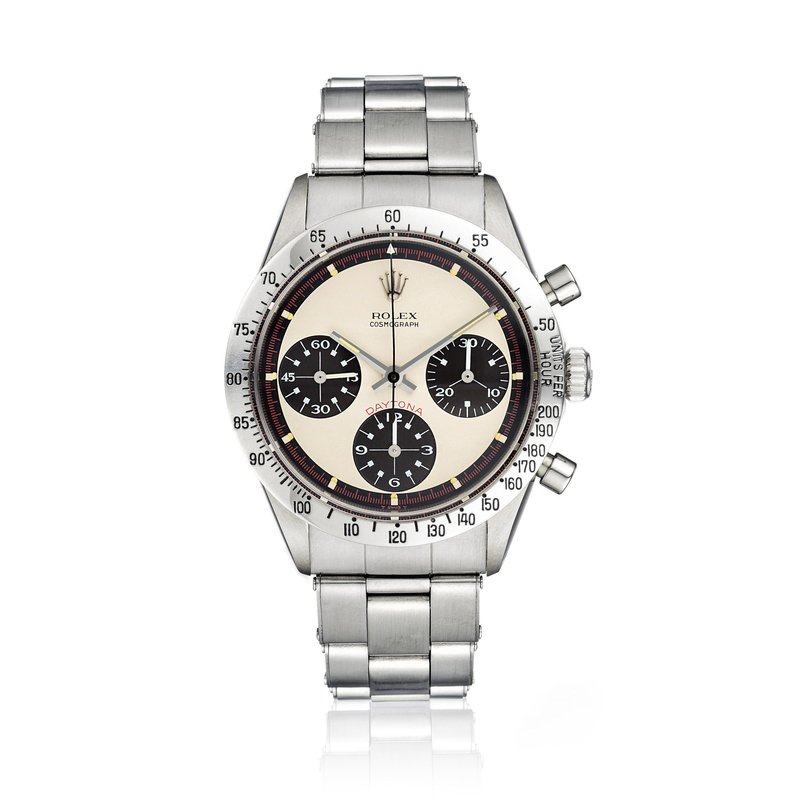 The highlight of the sale was indubitably the Rolex “Paul Newman” Daytona Ref. 6239 (Lot 2104), the world-famous vintage watch that has generated an unwavering cult following. Produced circa 1968, the “Paul Newman” Daytona offered by Fortuna features the same reference model that Paul Newman, accomplished actor and race car driver amongst his many other pursuits, wore and popularized. Heavy world-wide interest surrounding the watch could certainly be felt on the day of the auction, as competitive bidding between a gentleman on the auction room floor and a phone bidder took the price far beyond the initial starting bid of $120,000—achieving a sold price of $212,500! 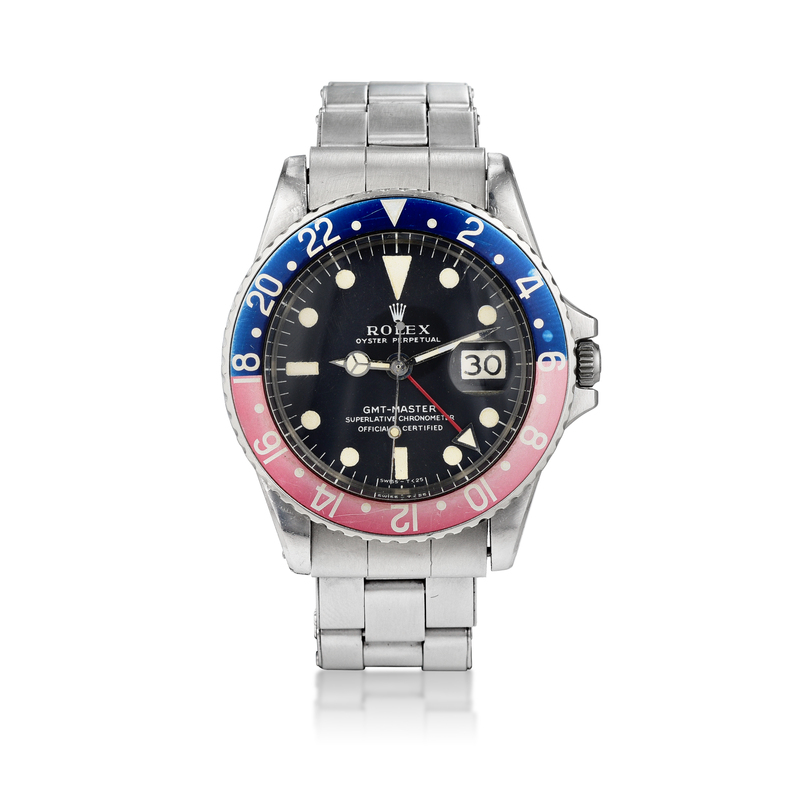 Other lot highlights from IMPORTANT WATCHES include a circa 1965 Rolex Oyster Perpetual GMT-Master “Pepsi” Watch Ref. 1675 (Lot 2101), which achieved $21,250 against a high estimate of $15,000, and a Rolex Cosmograph Daytona Ref. 16518 (Lot 2099), which surpassed its high estimate of $12,000 and sold for $18,750. A Vintage Rolex Oster Perpetual GMT-Master “Pepsi” Watch Ref. 1657 (Lot 2101) achieved $21,250 at auction against an estimate of $11,000-$15,000. 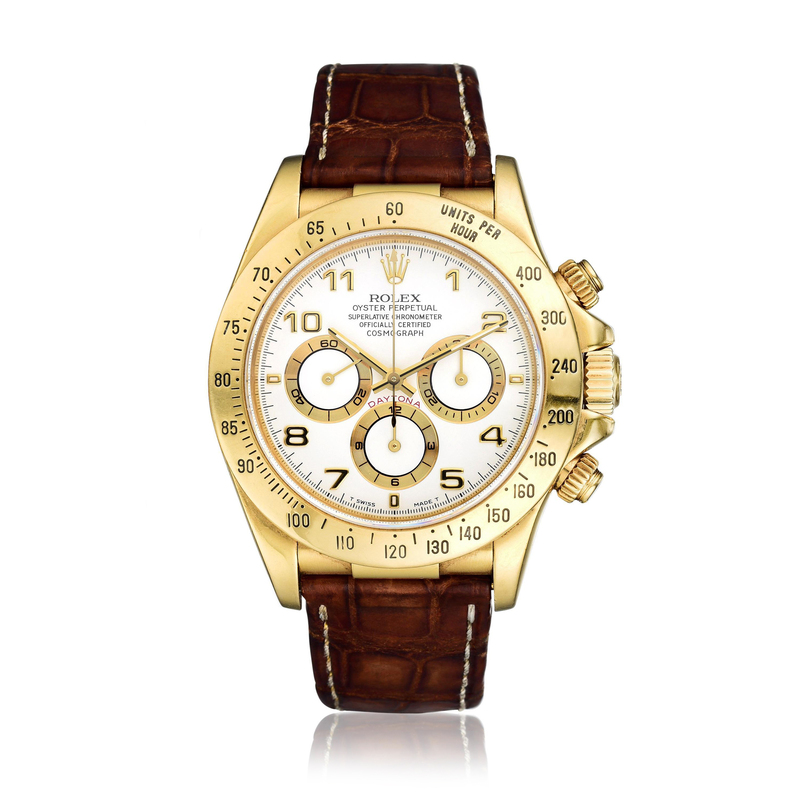 Rolex Cosmograph Daytona Ref. 16518 (Lot 2099) achieved $18,750 against an estimate of $8,000-$12,000. As a whole, Fortuna’s IMPORTANT WATCHES far exceeded its pre-sale projections—achieving a total sale revenue of approximately $558,000 and over 88% sell-through rate by value. John Saxon, Co-CEO, and Seth Holehouse, Co-CEO and Head of Jewelry both expressed great satisfaction with the sale numbers for the inaugural watch sale and predict only continued growth as Fortuna expands its watch department. For full post-sale results, click here. The FINE JEWELS sale followed IMPORTANT WATCHES later in the afternoon, and the energy of the auction room persisted, with many lots rising past high estimates—most notably an Art Deco Cartier Diamond and Pearl Bracelet (Lot 242). 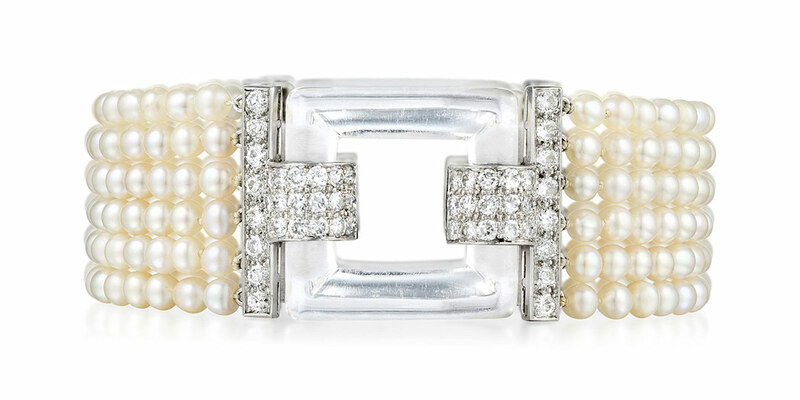 Designed in perfect geometric symmetry that is characteristic of Art Deco jewelry, the Cartier bracelet featured six perfectly matched natural saltwater pearl strands, accented by rock crystal and diamond clasps. This exceptional piece achieved $140,625, more than doubling its high estimate of $70,000. Art Deco Cartier Natural Pearl Diamond and Rock Crystal Bracelet (Lot 242) achieved $140,625 at auction—surpassing a high estimate of $70,000. 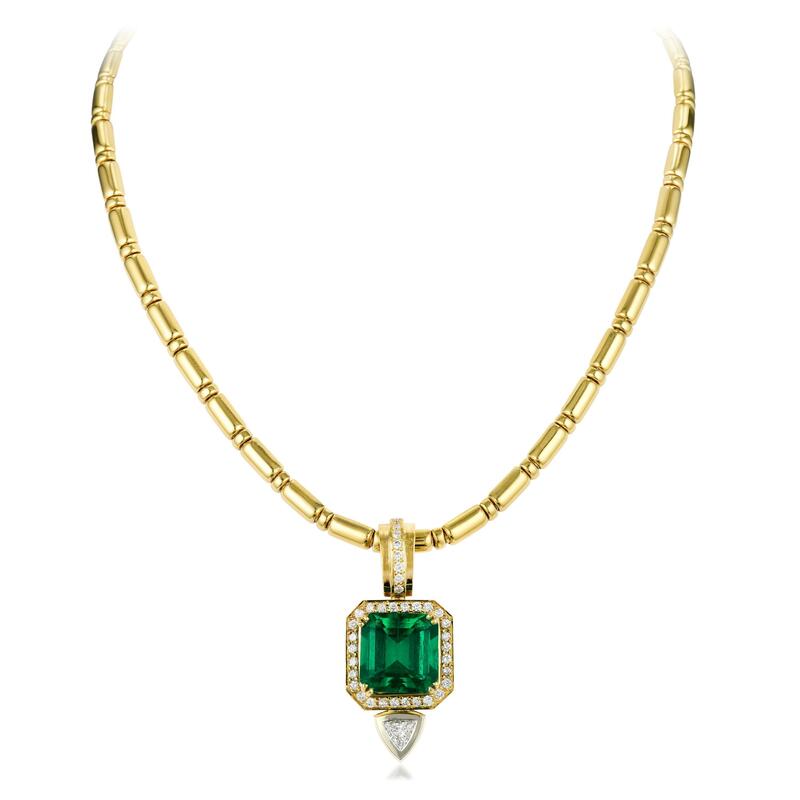 Other highlights include a 10.66-Carat Colombian Emerald and Diamond Pendant Necklace (Lot 115), which sold for $71,875 against a pre-sale estimate of $20,000-$40,000, and a pair of Van Cleef & Arpels Diamond Platinum Earclips (Lot 255), which achieved $37,500 against an estimate of $10,000-$15,000. 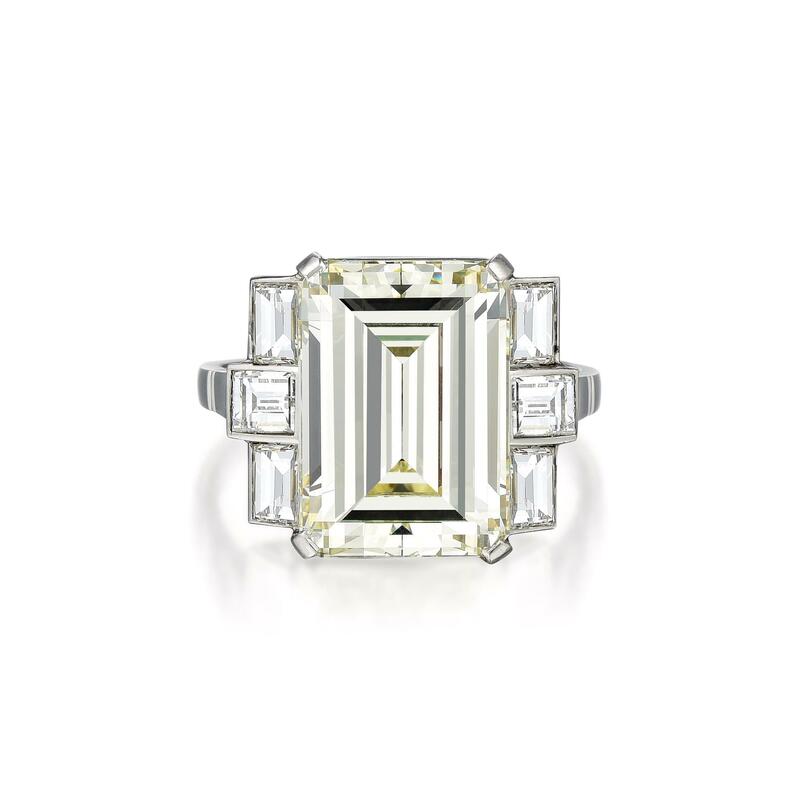 Art Deco Platinum Diamond Ring (Lot 266), achieved $50,000 against an estimate of $30,000-$50,000. 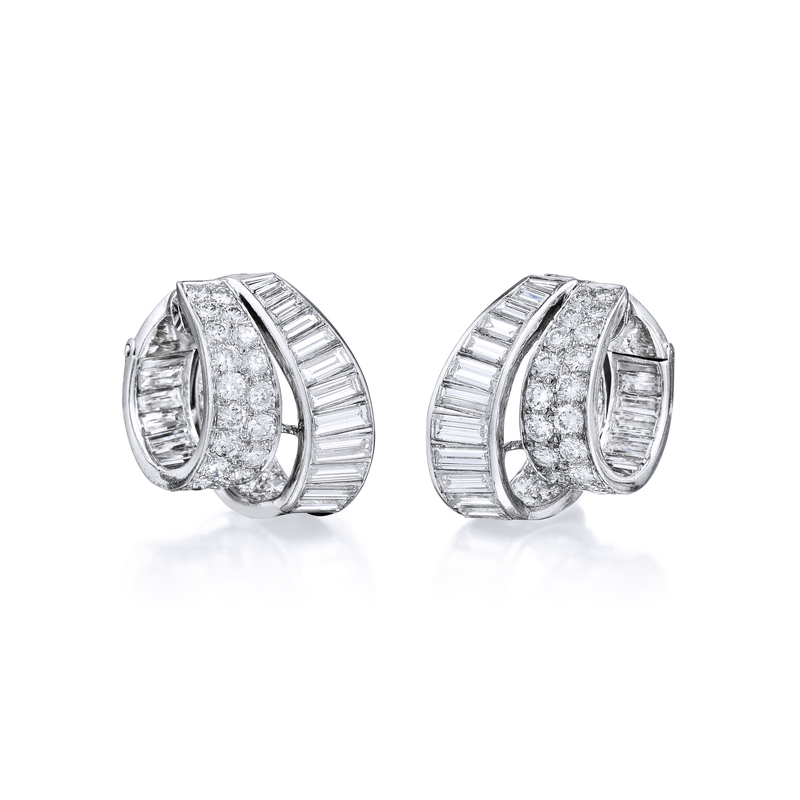 Van Cleef & Arpels Diamond Platinum Earclips (Lot 255) achieved $37,500, against an estimate of $10,000-$15,000. A 10.66-carat Colombian Emerald and Diamond Pendant Necklace (Lot 115) sold for $71,875 against a pre-sale estimate of $20,000-$40,000. The FINE JEWELS auction achieved a total sales revenue of $1.4 million, and a sell-through rate of approximately 96%, by value. For full post-sale results, click here.